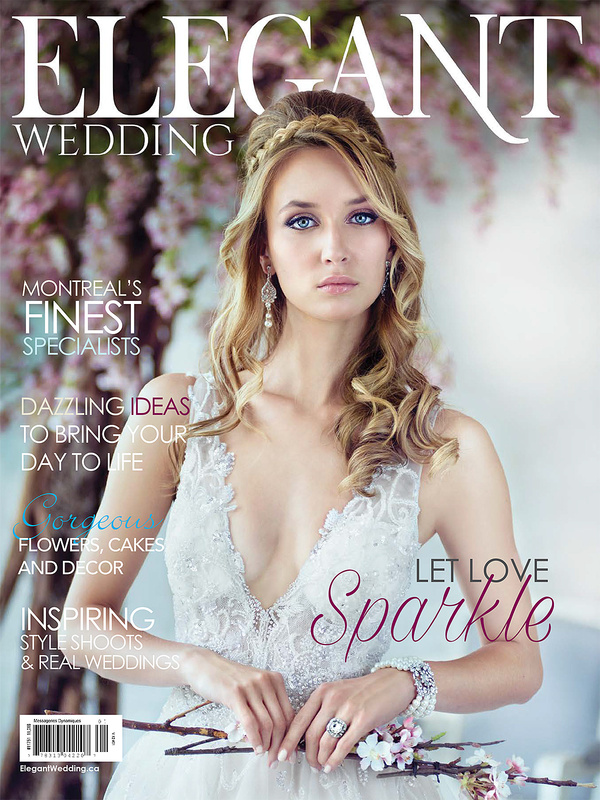 Have you seen the new edition of Elegant Wedding magazine? 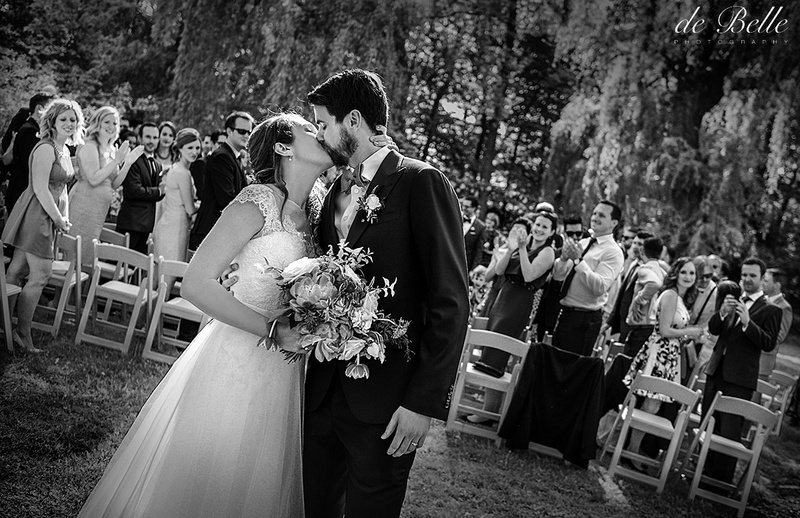 It just came out. 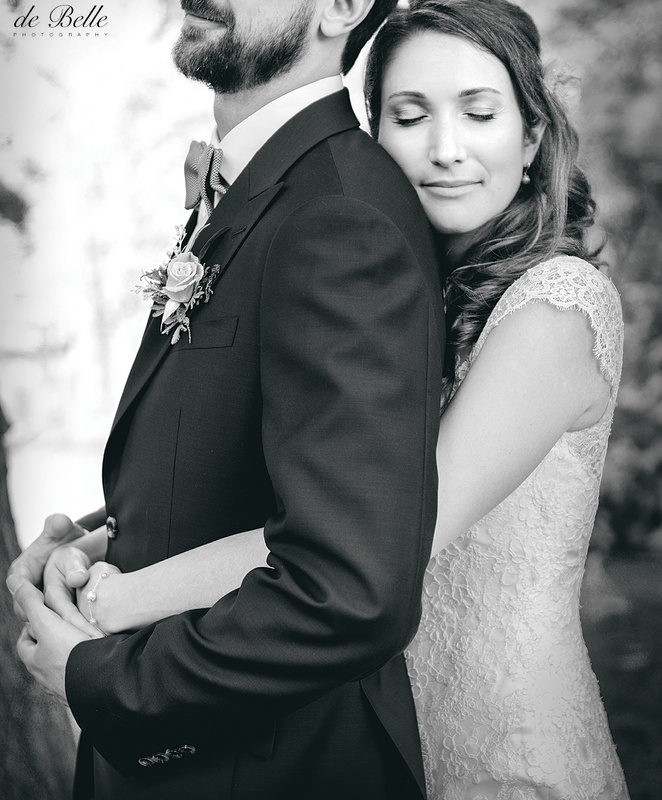 We are lucky enough to be part of the amazing photographers that works with them every time a new issue comes out. 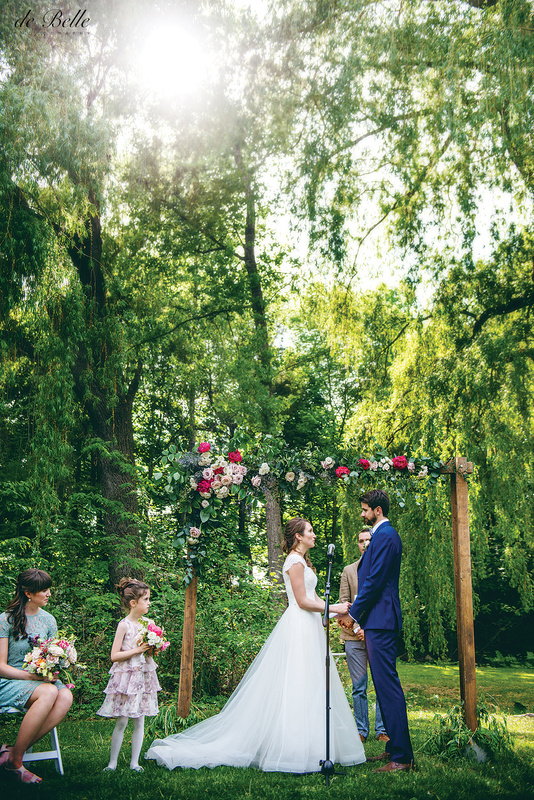 This year got a little more special as we had the chance to make the covers for them again! 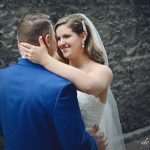 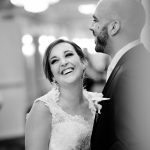 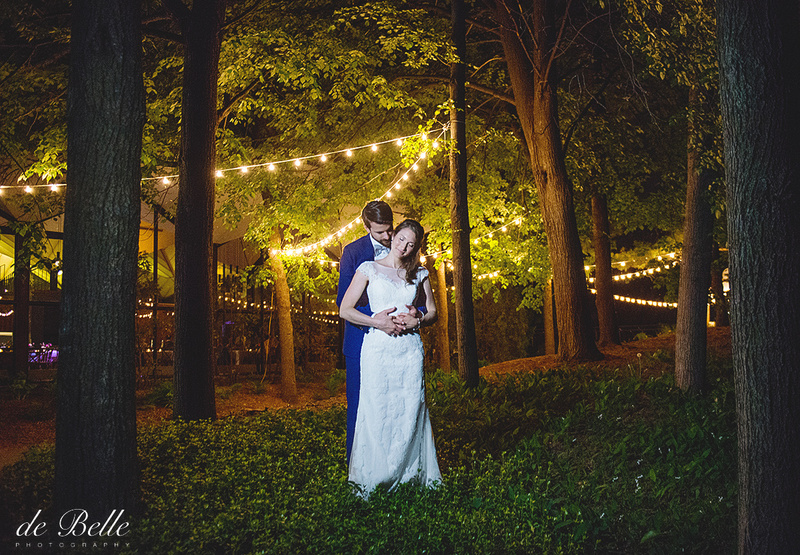 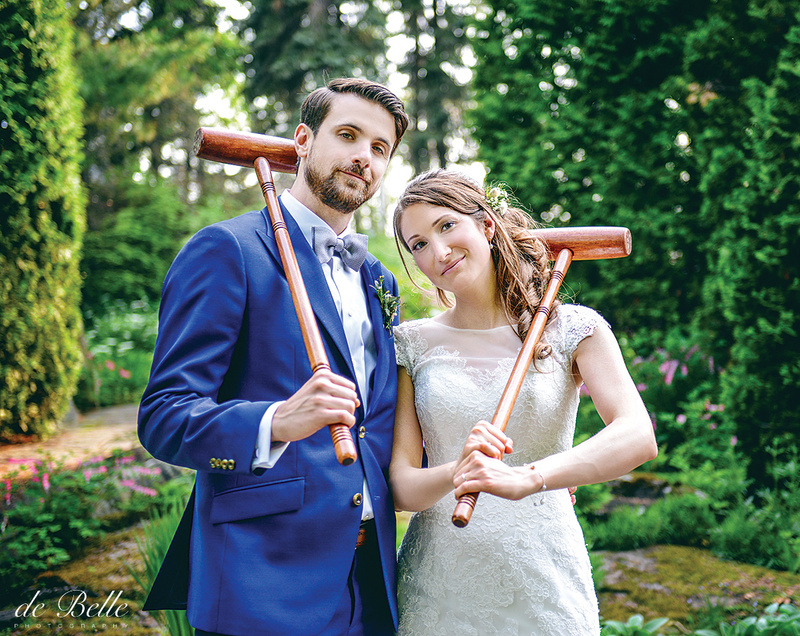 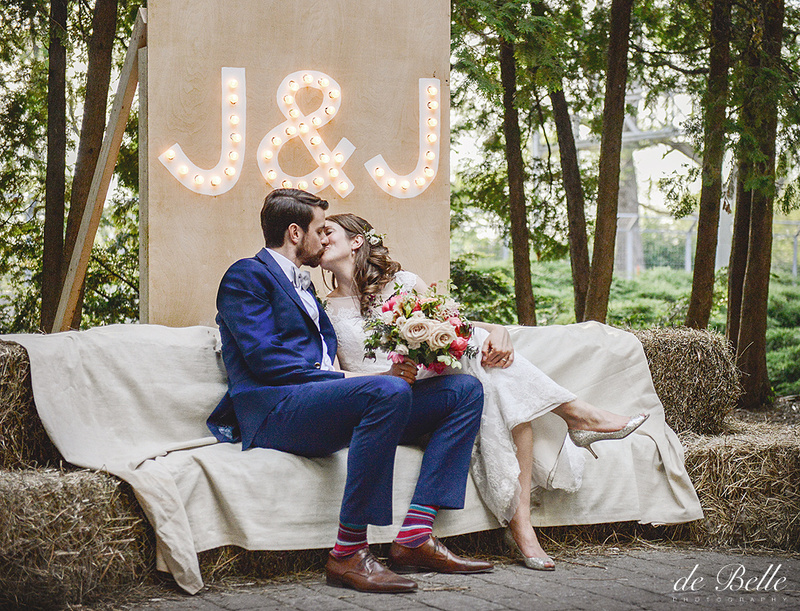 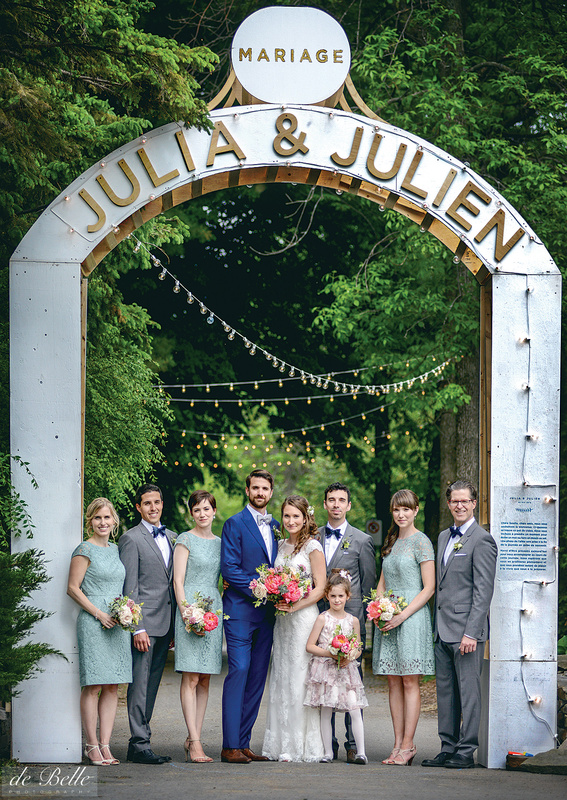 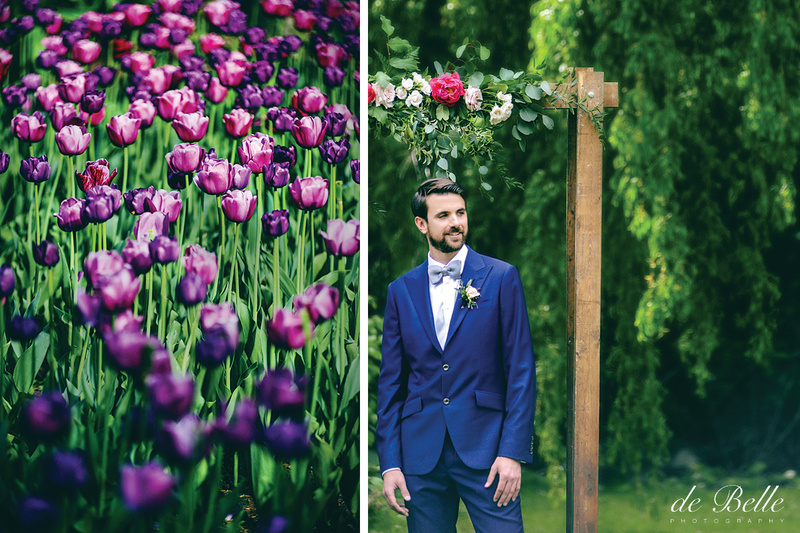 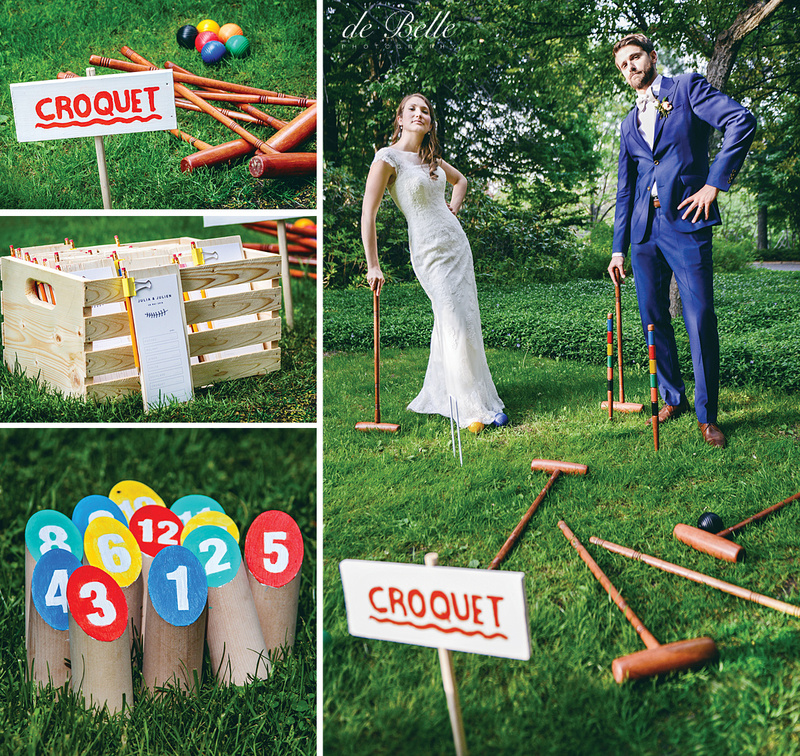 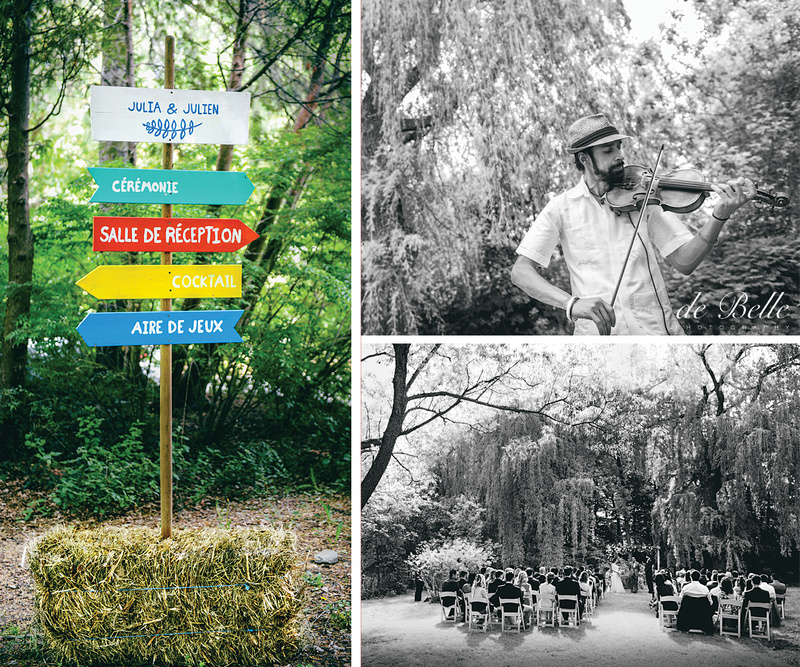 Here are photos from our “Real wedding” featuring in the magazine from Julia & Julien’s wedding that took place at the beautiful “La Toundra” in Montreal. 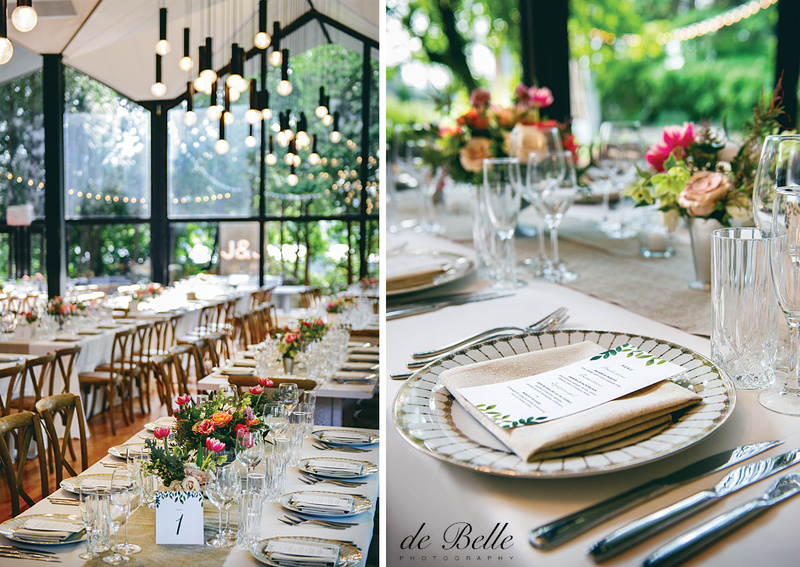 This beautiful celebration was organized by Prime Events.